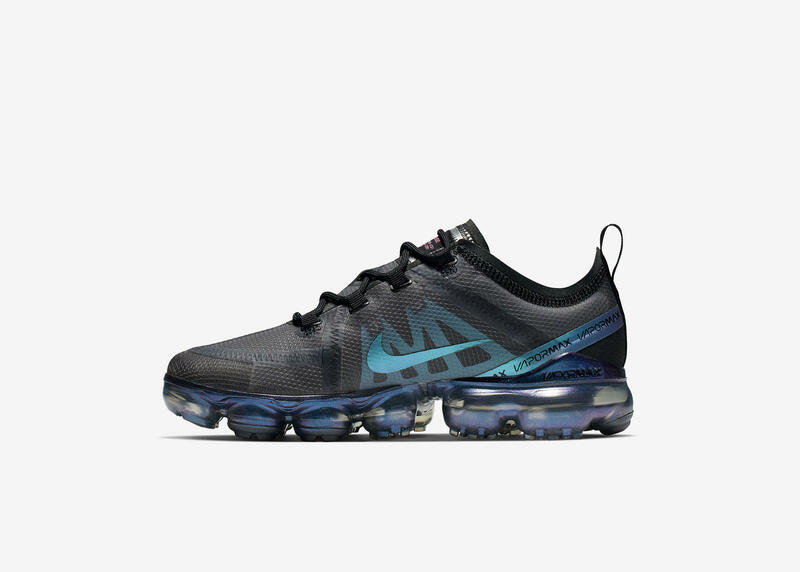 Iridescent colourways paired back with foundational tones make up the Nike Air Max Throwback Future Pack, which has just droppped in all its shimmery glory. Inviting you to "go bigger with an unimagined expression of Air", the pack features some of our most loved Air Max silhouettes, alongside some fresh styles. The capsule sees various Air Max silhouetted dressed in futuristic, iridescent colourways. “Our more expressive Air Max models shine with more expressive colourways,” says Courtney Dailey, Nike VP of Colour Design, “we use colour to show off a shoe’s technology”. The Nike Air Max Throwback Future Pack is available now at JD Sports. These are all the other sneakers you need to get around this month.